I'm developing a multisite for Real Estate agents. Wp-signup.php used the wrong page template from my theme (homepage instead of full width page template), so I took the meat and potatoes from wp-signup.php and created a page template out of it. 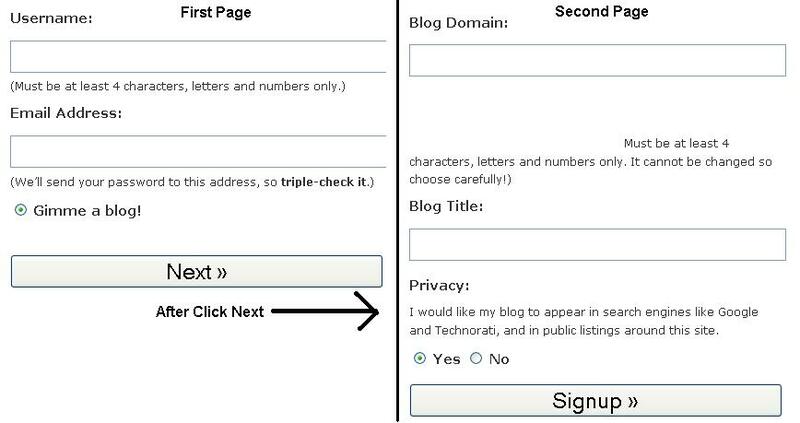 However now step 2 (after you hit Next) redirects away from my wp-signup page template to the original wp-signup.php. Not the answer you're looking for? Browse other questions tagged multisite templates signup or ask your own question. How to customize the wp-signup.php for a multisite network?